Whole Life pioneered a a philosophy called Farm to Friend. That means that all of Whole Life products are made from 100% Human Grade ingredients. 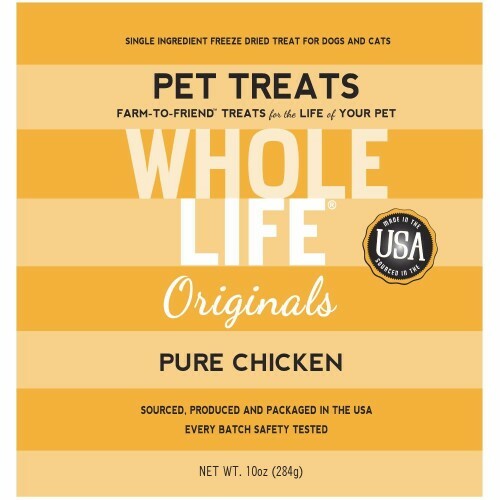 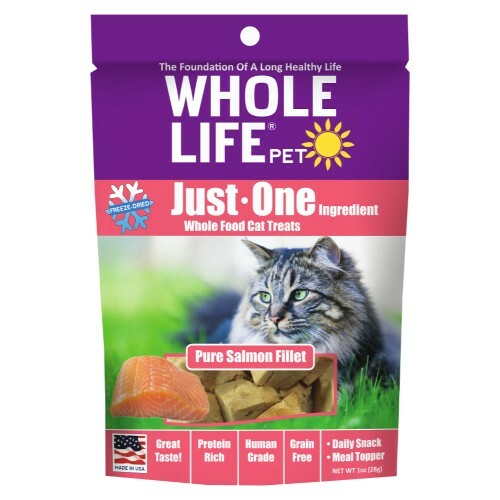 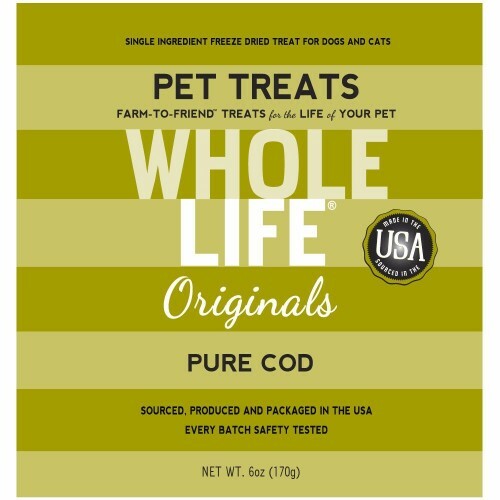 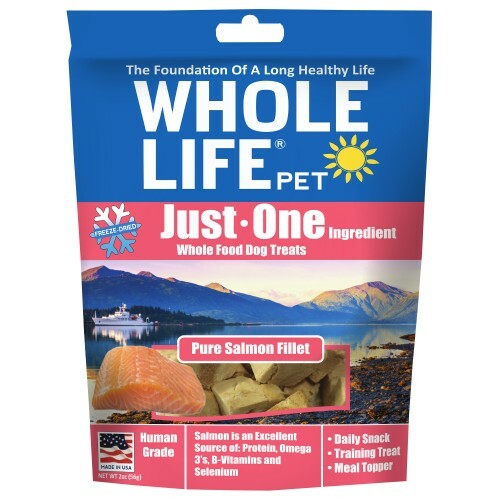 Whole Life pet foods are made in-house, from scratch, in small fresh batches daily. 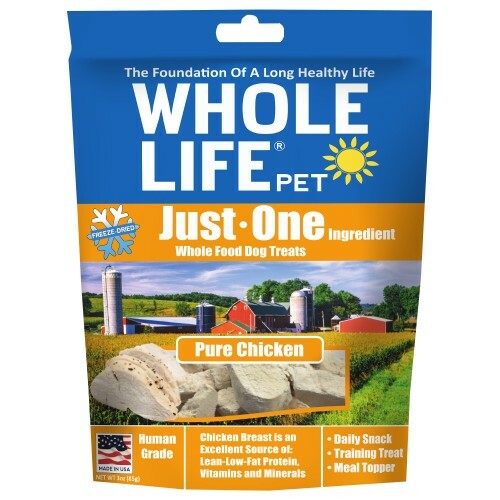 Whole Life has set a goal for itself to be the most transparent pet food and treat company on earth. 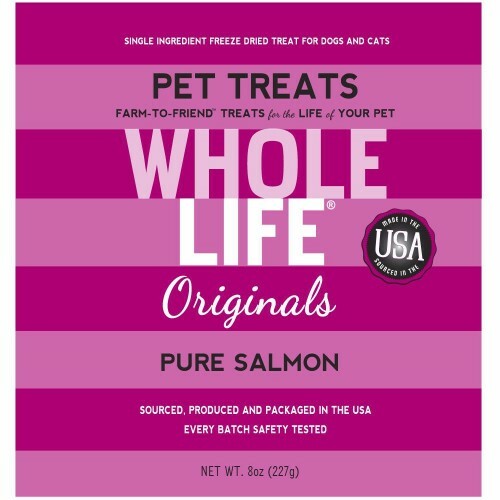 Their sourcing guide lists every ingredient they use and where they buy it. 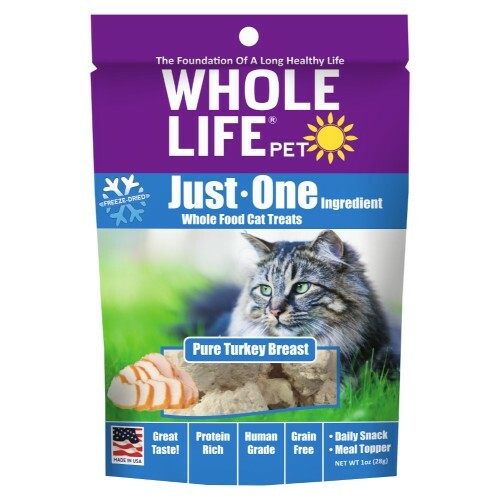 You can even check the source of each ingredient on their “Ingredient Tracking” page. 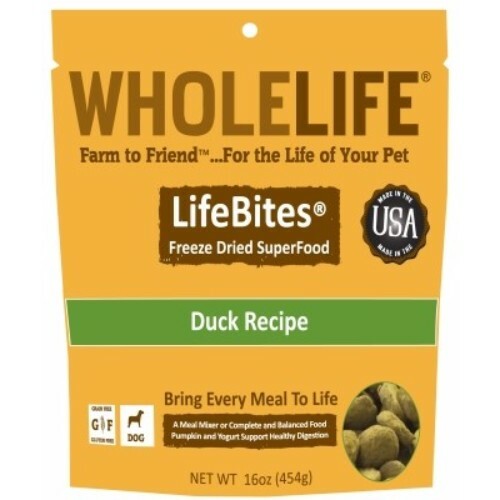 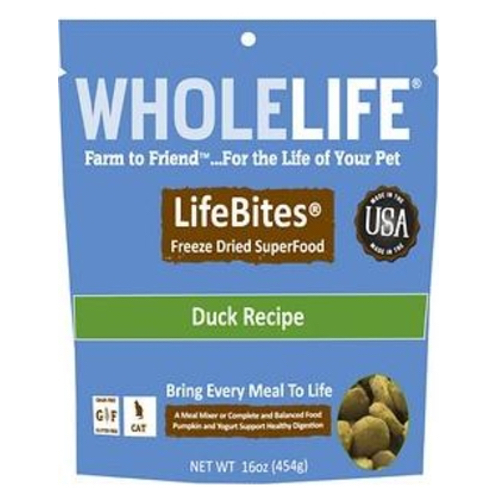 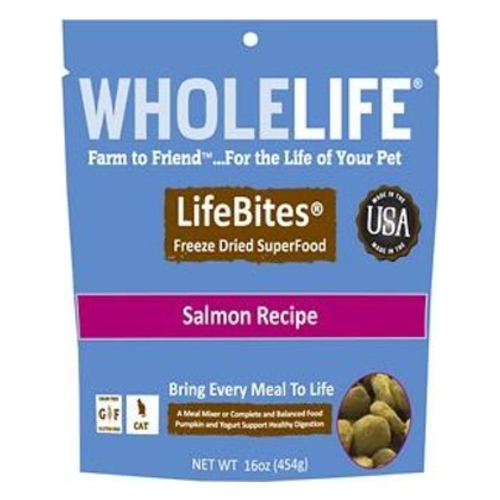 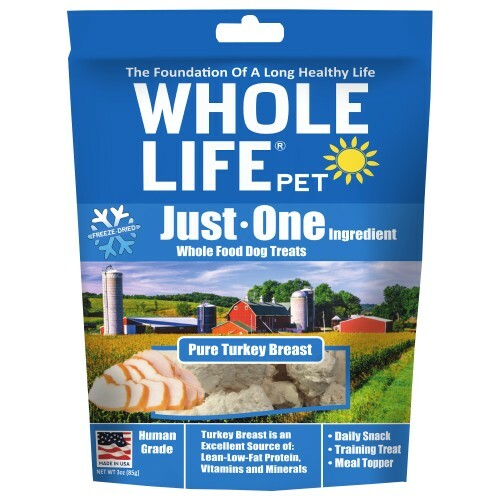 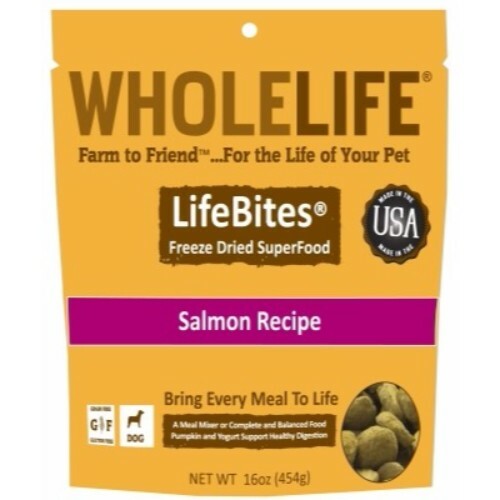 Click here to find out more about Whole Life Pet Products at their official website!